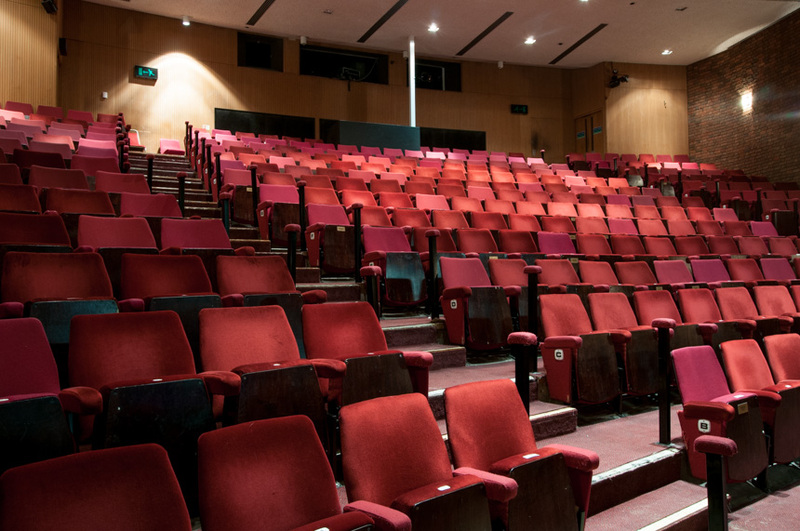 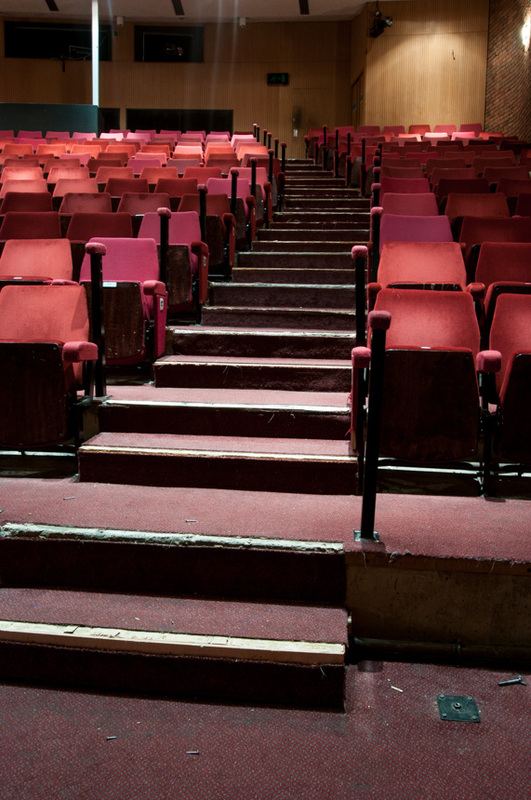 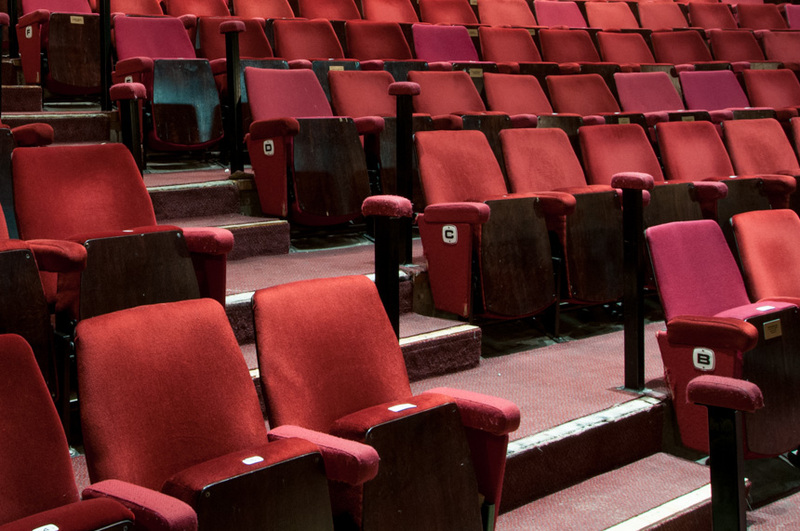 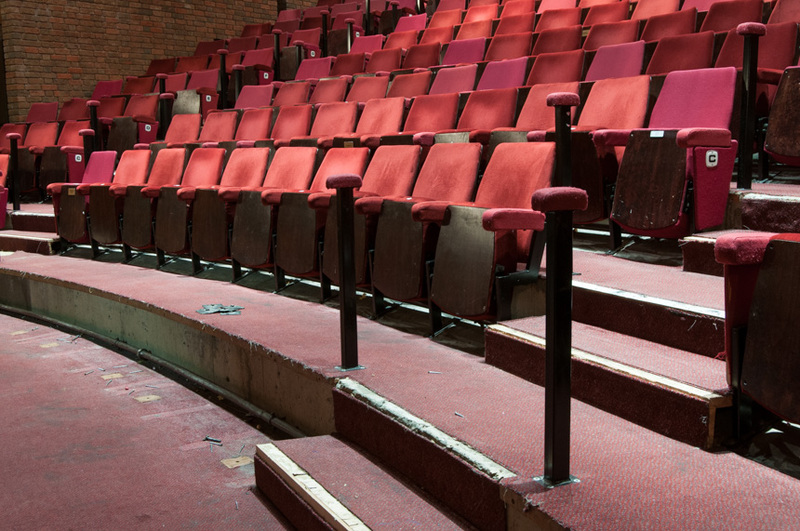 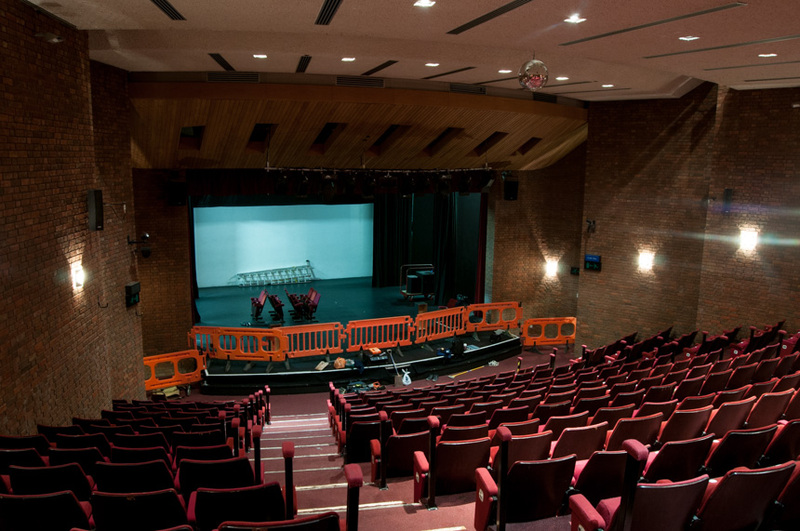 AM Price & Sons Construction Ltd successfully tendered for the refurbishment of the auditorium at Solihull Arts Complex. 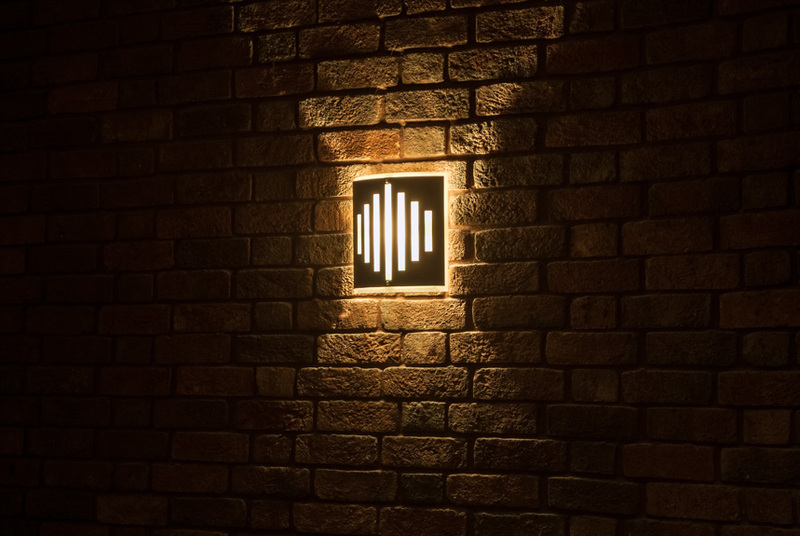 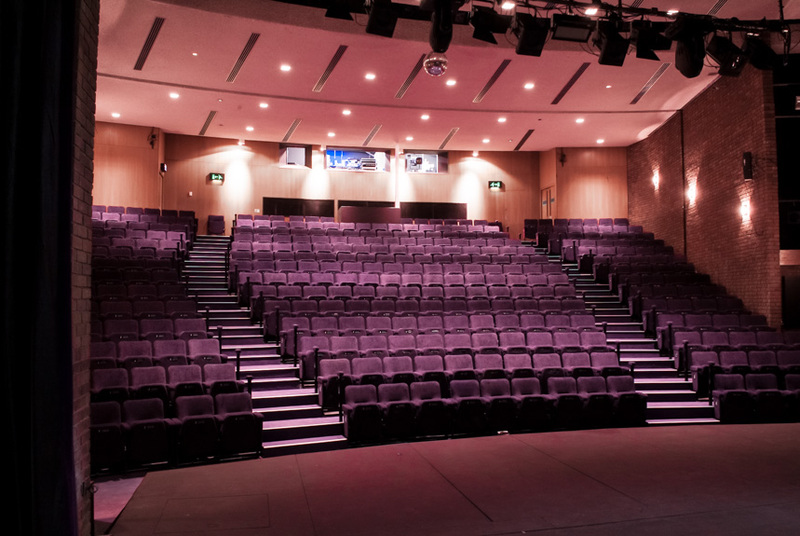 The premises is a multi-purpose arts venue in the heart of Solihull town centre with a 336 seat racked theatre, as well as a studio seating up to 130 people for small scale theatrical presentations, music events, workshops, walk-in conferences and day sales. 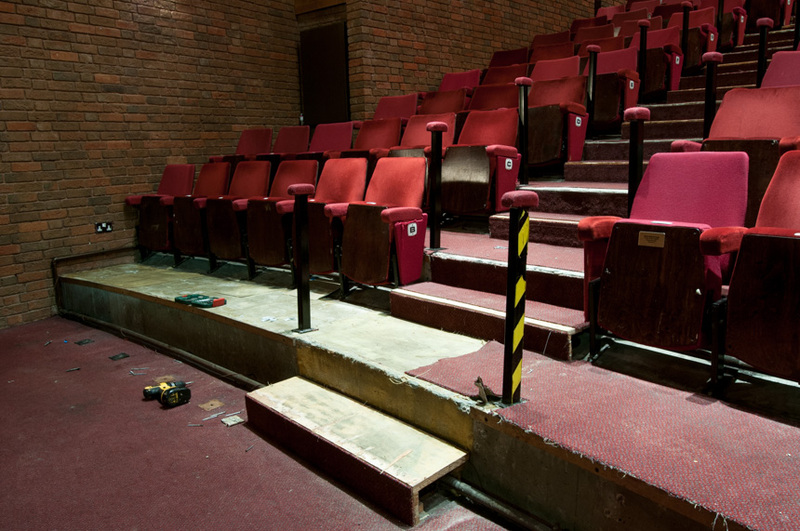 The main auditorium had fallen into disrepair with poor flooring structures, old seating and lighting, and threadbare carpets. 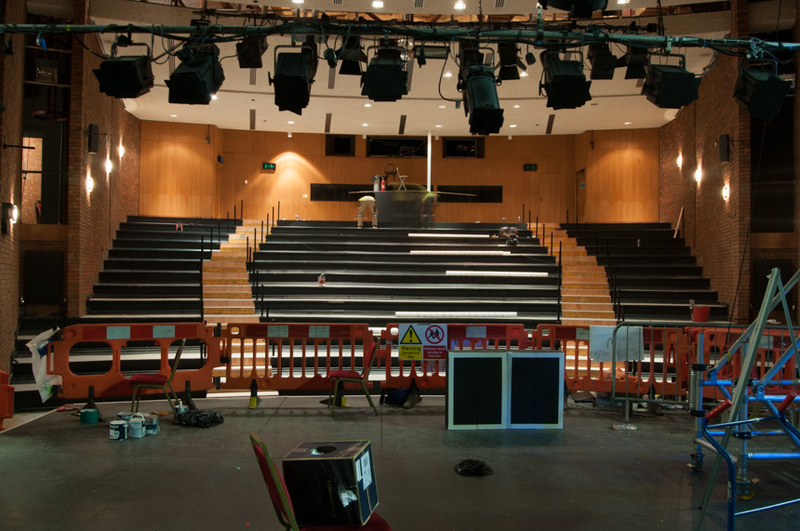 The brief was to refurbish the auditorium back to its intended use, ensuring sympathetic renovations, within a limited time frame. 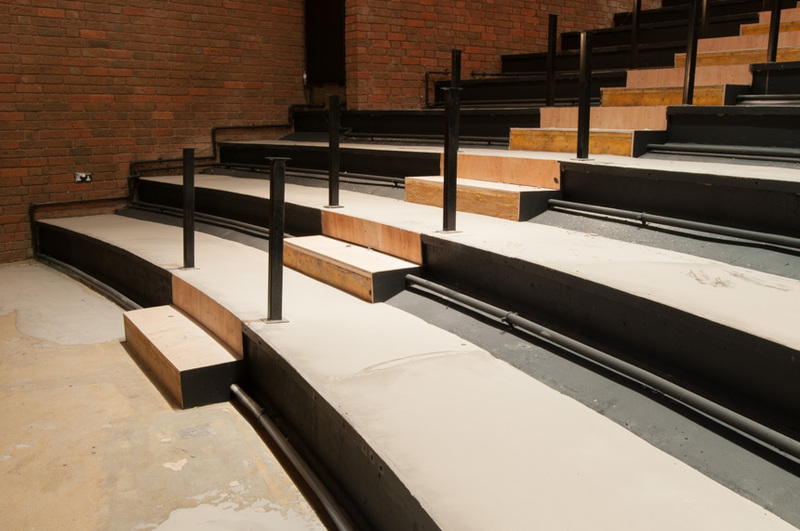 Following receipt of instructions, a deadline for completion of works was issued for eight weeks. 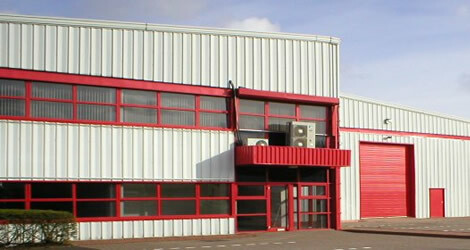 This was subsequently reduced to five weeks, on appointment of a contractor within budget. 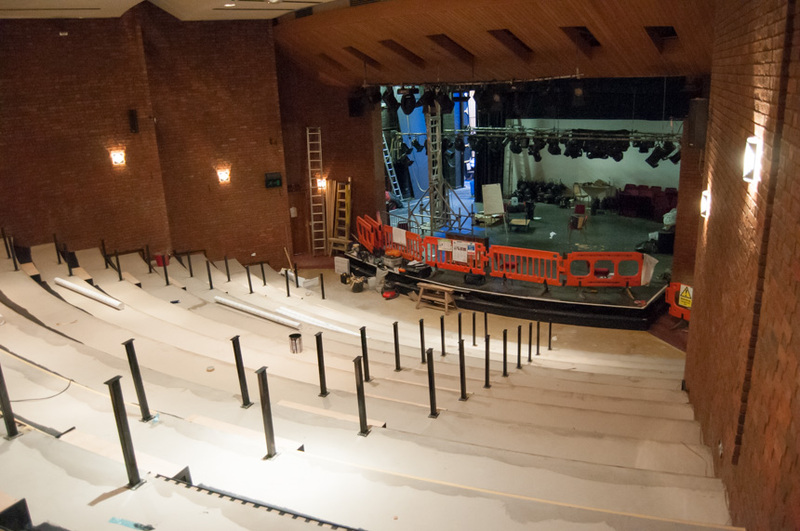 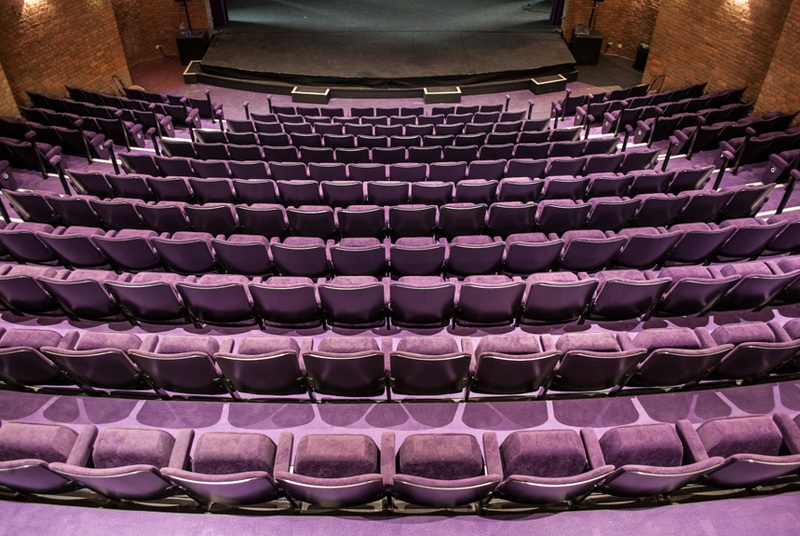 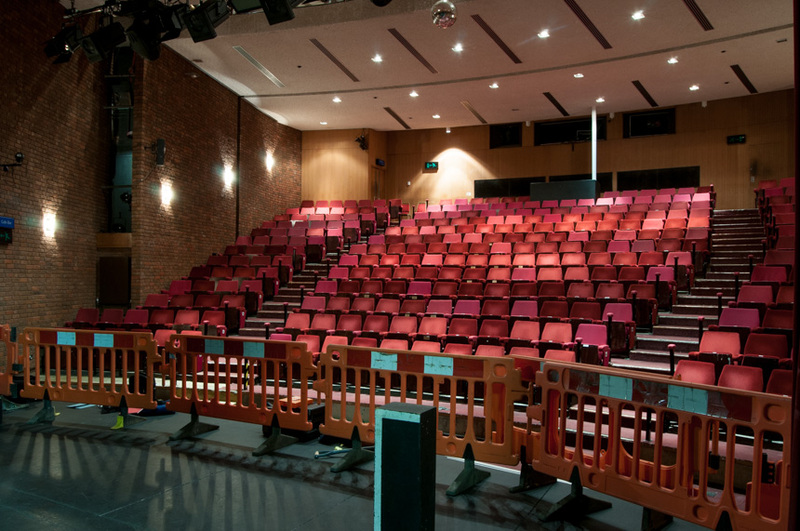 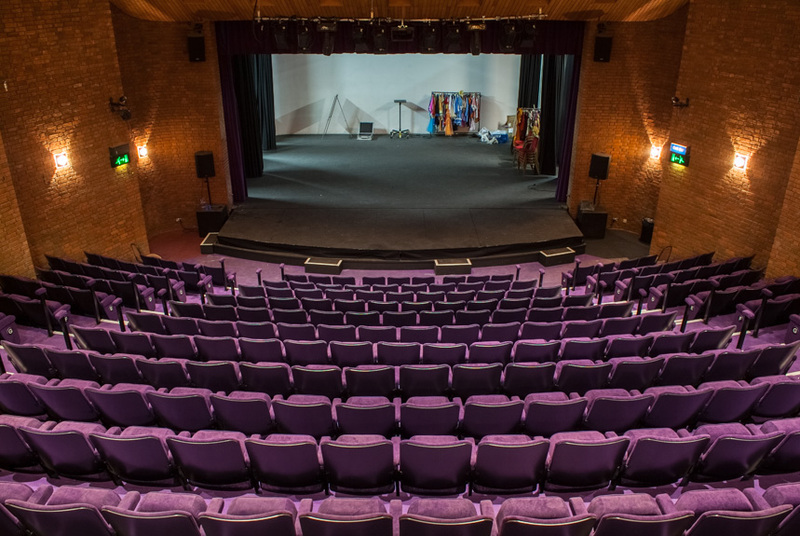 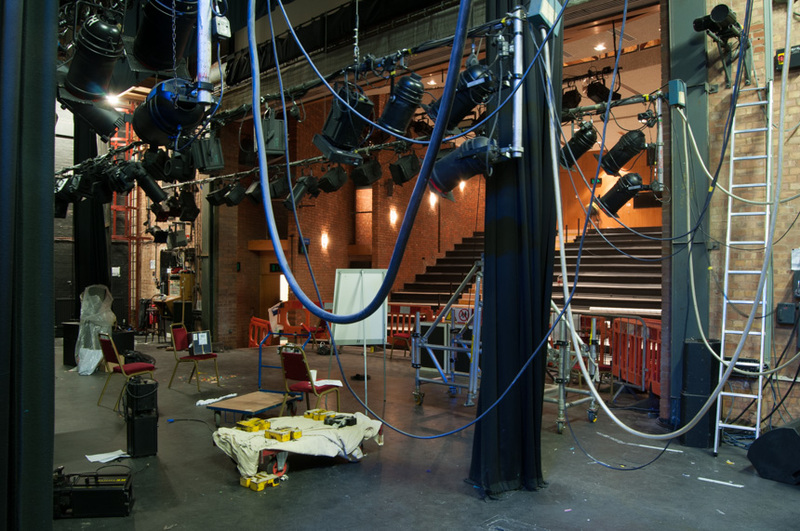 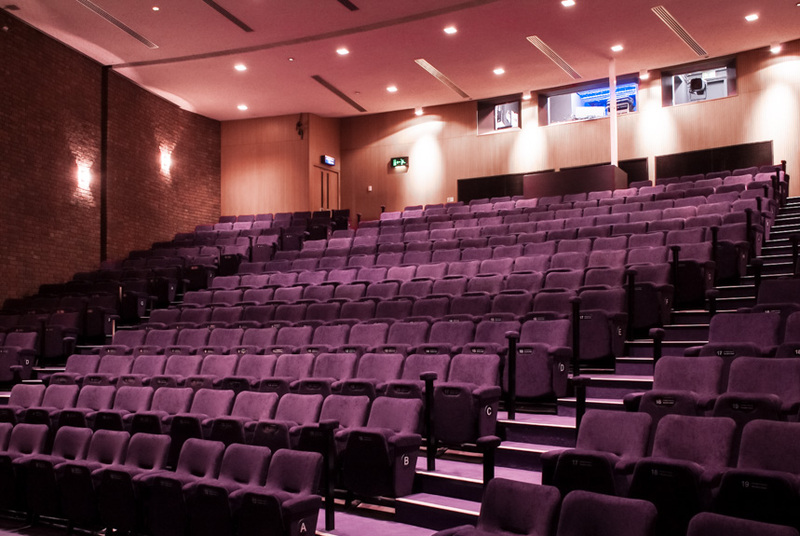 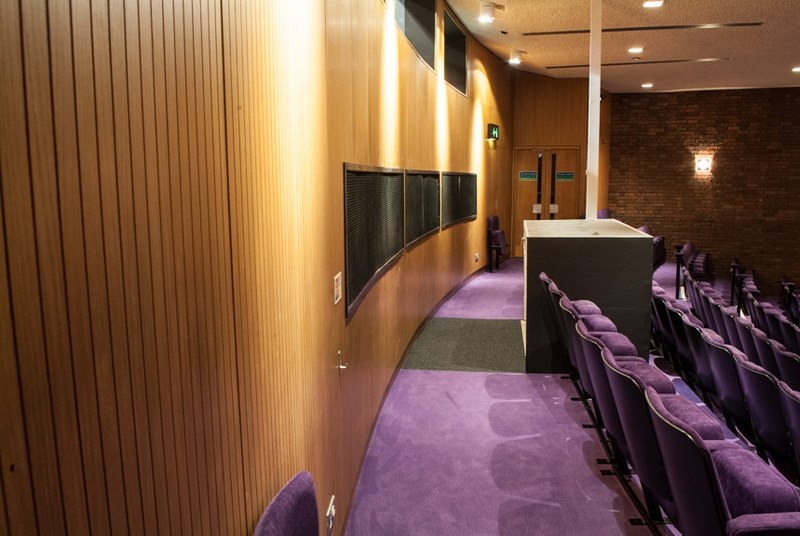 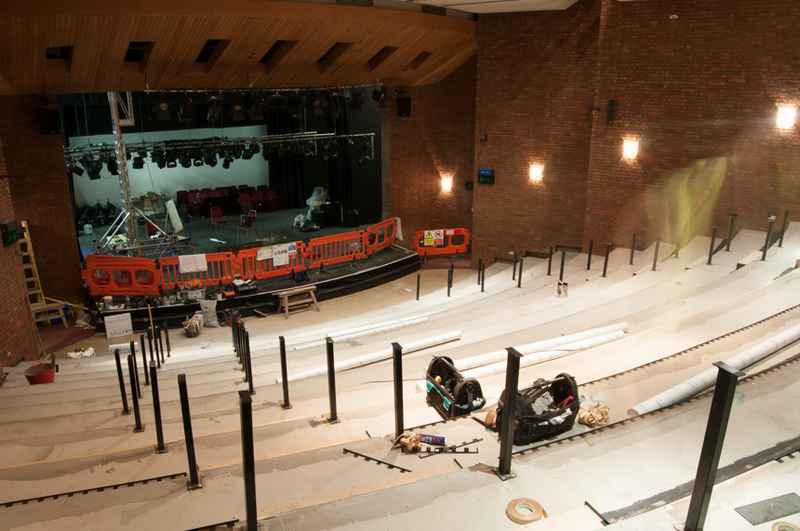 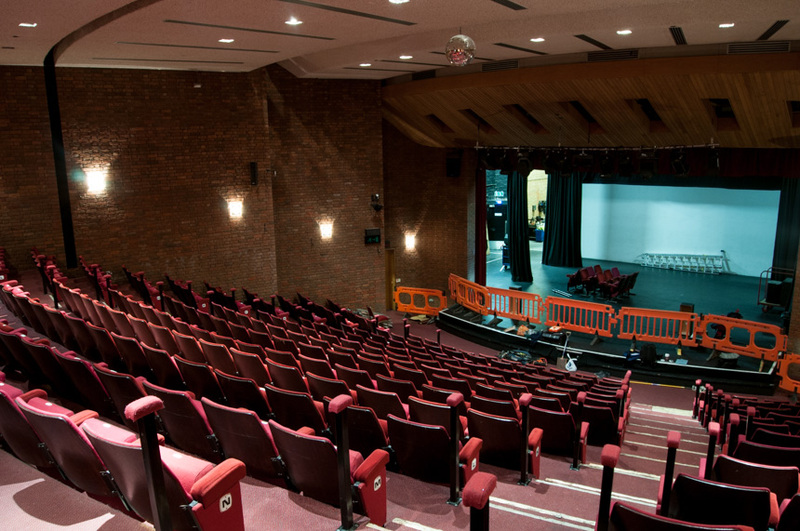 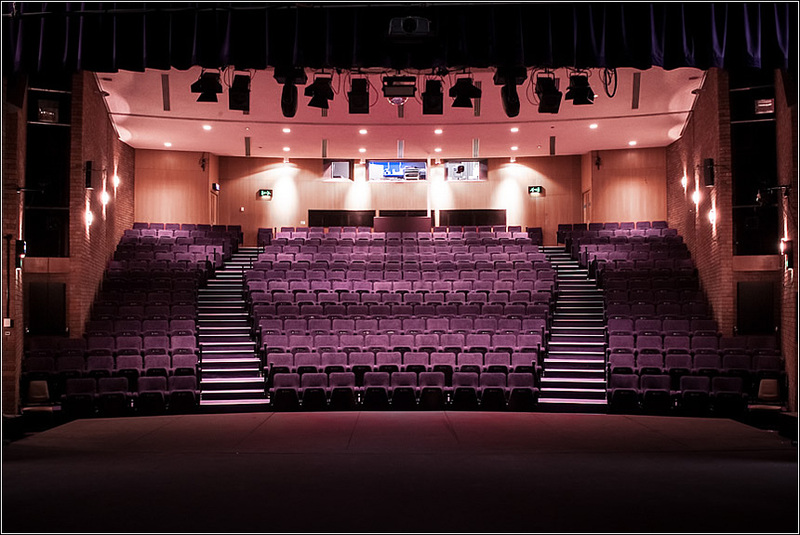 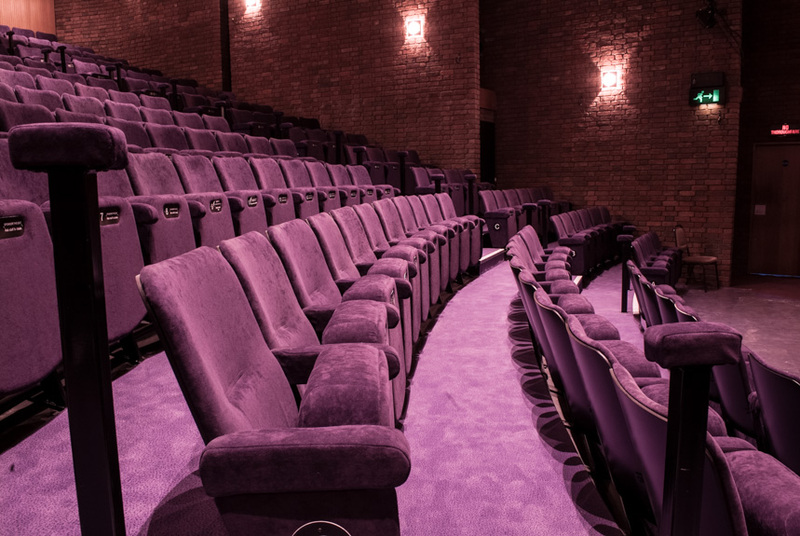 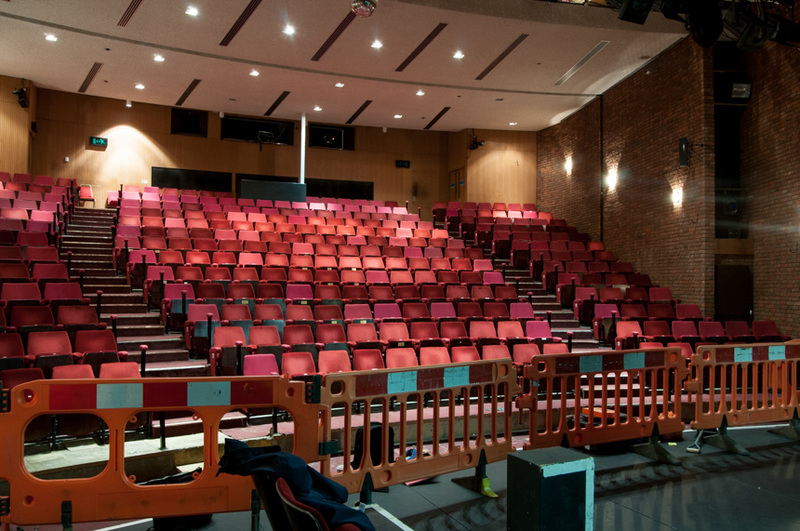 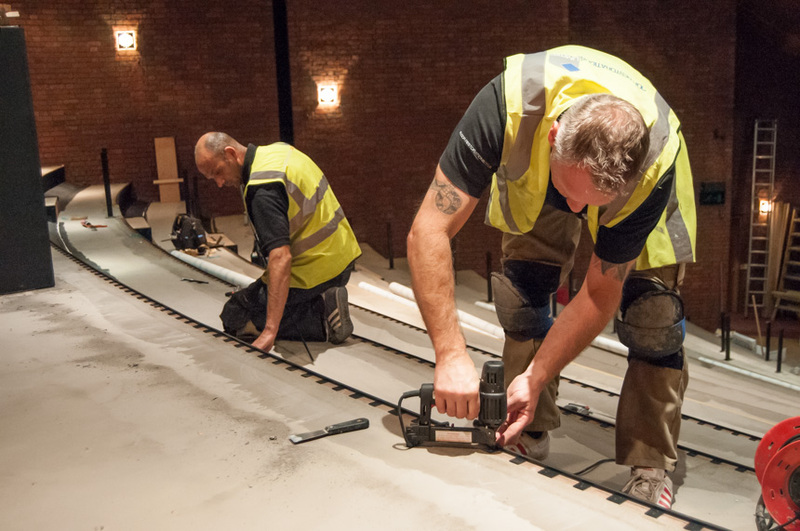 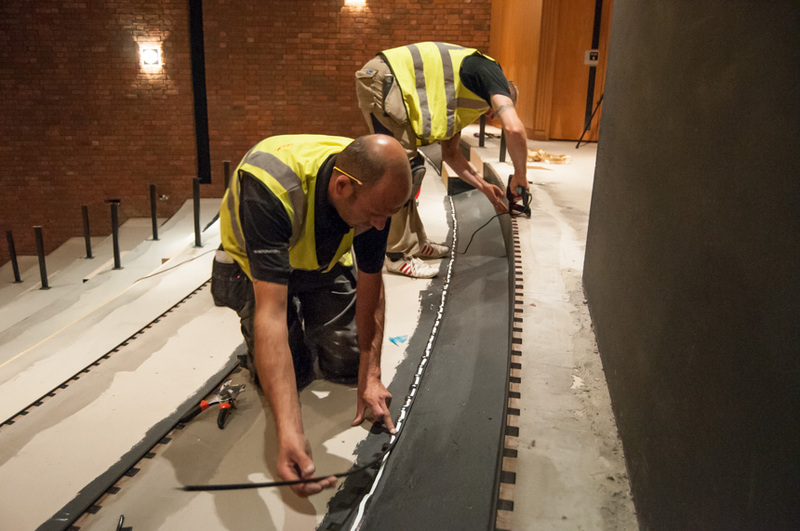 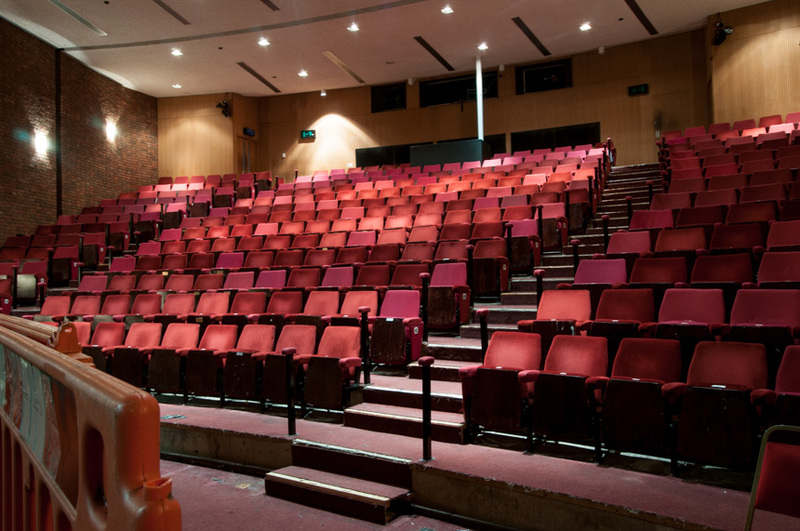 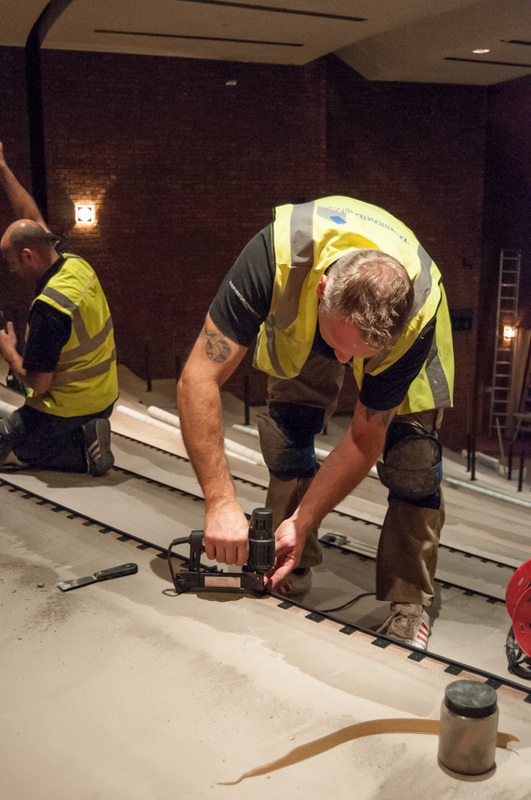 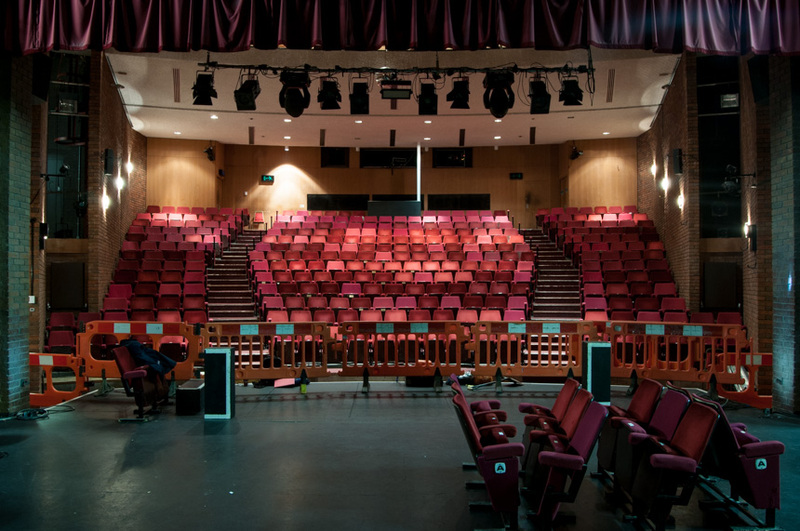 “AM Price were the main contractor for the refurbishment of the Solihull Arts Complex Auditorium. 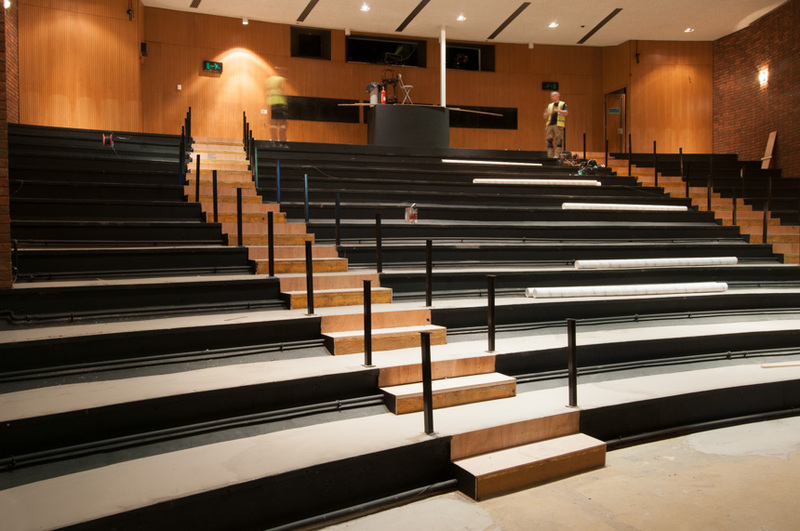 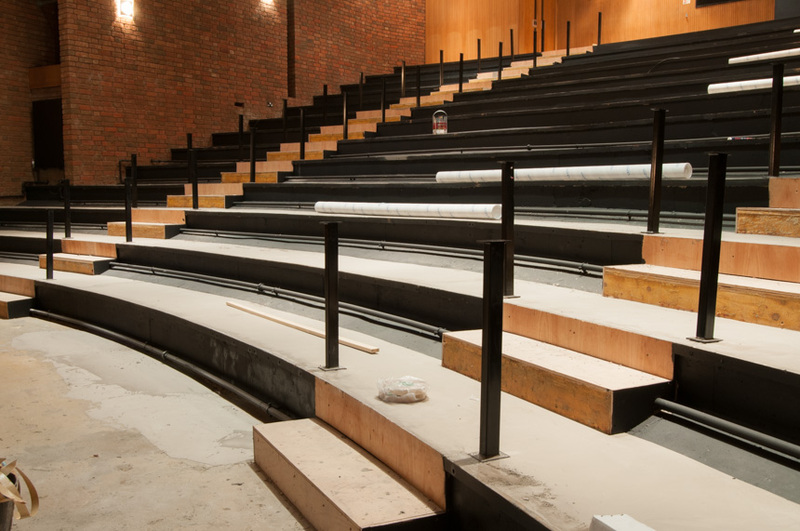 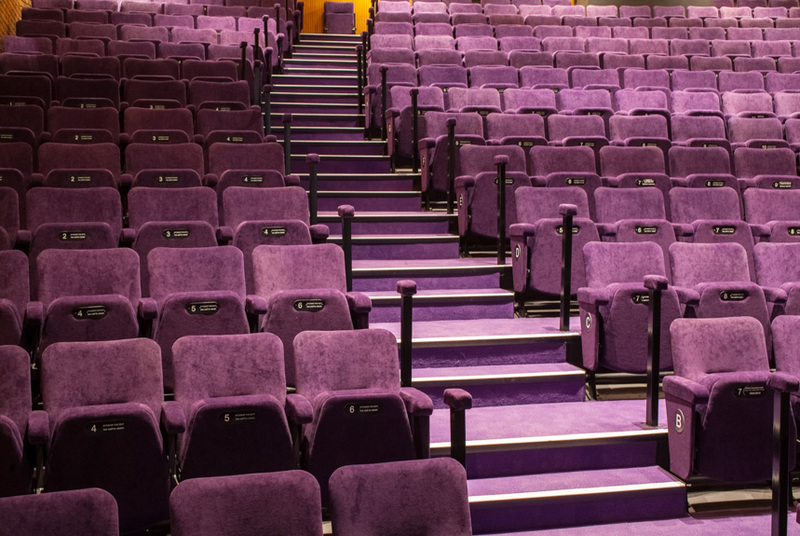 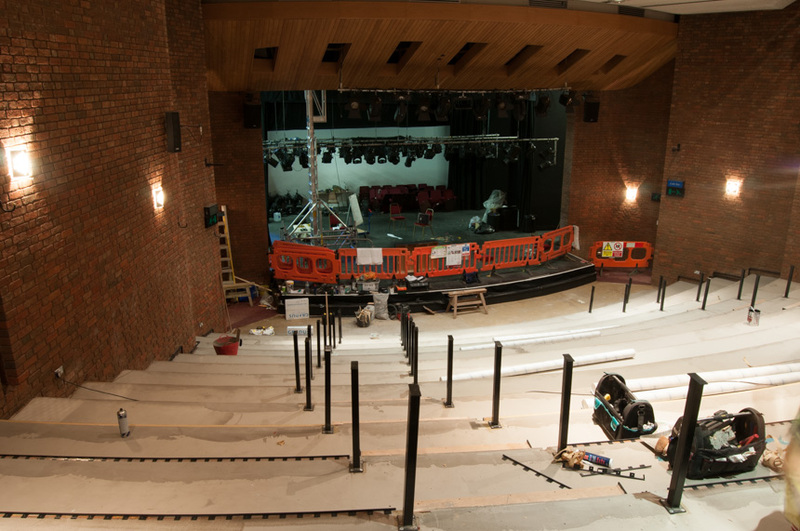 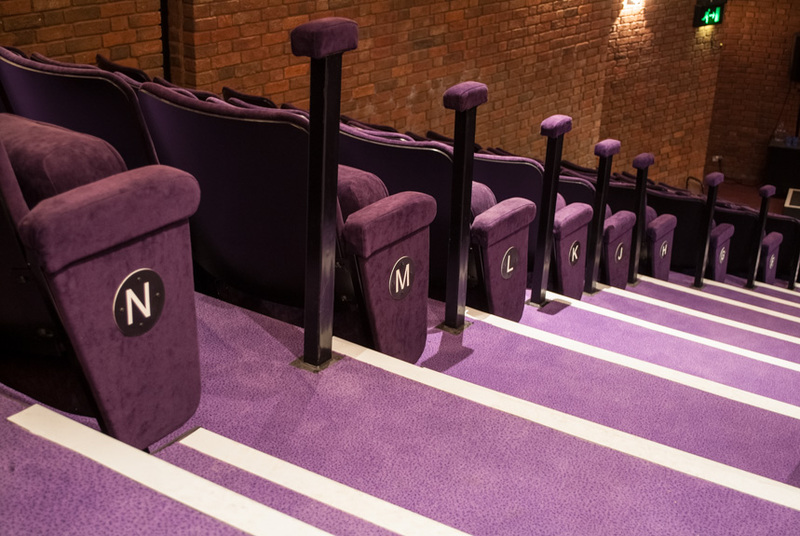 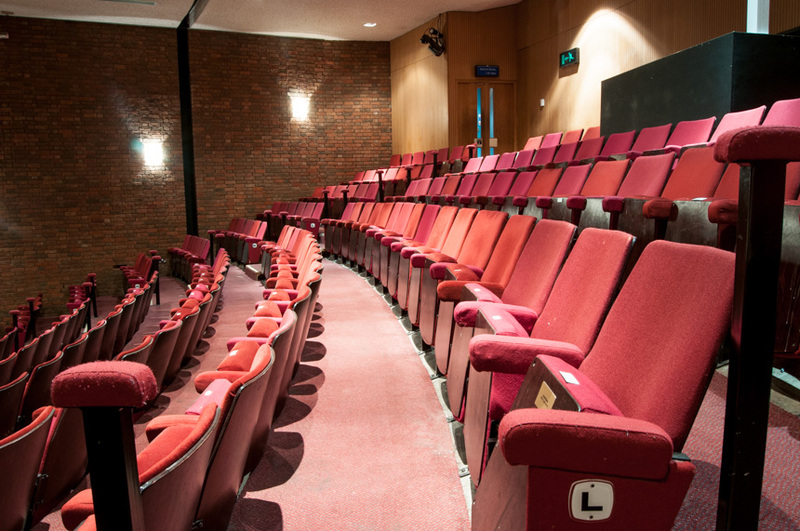 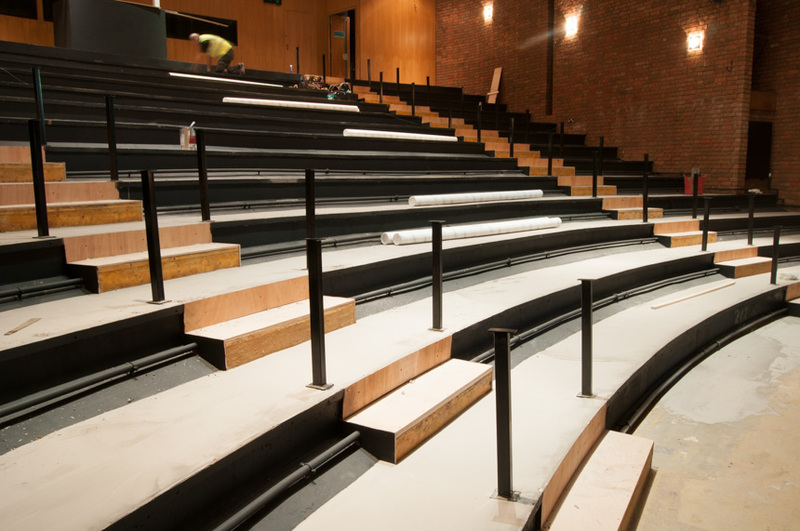 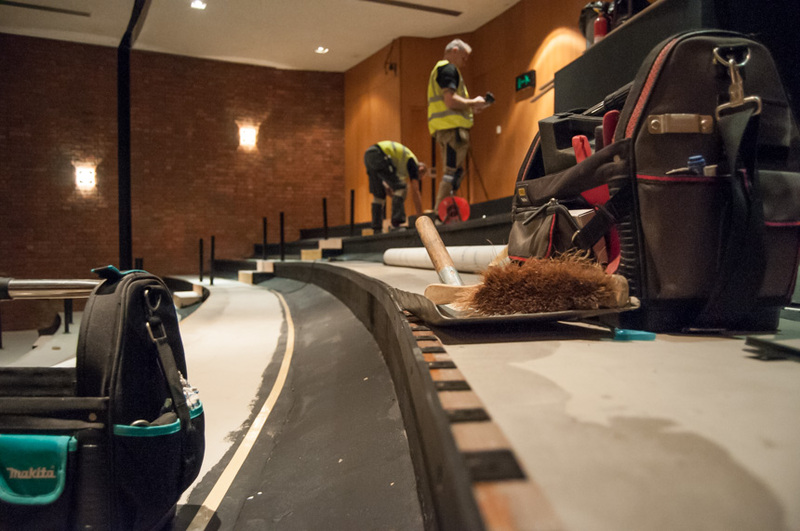 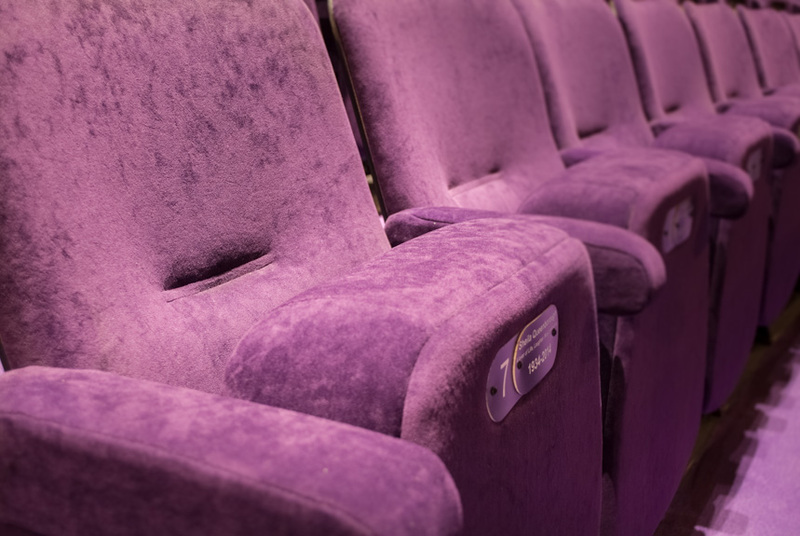 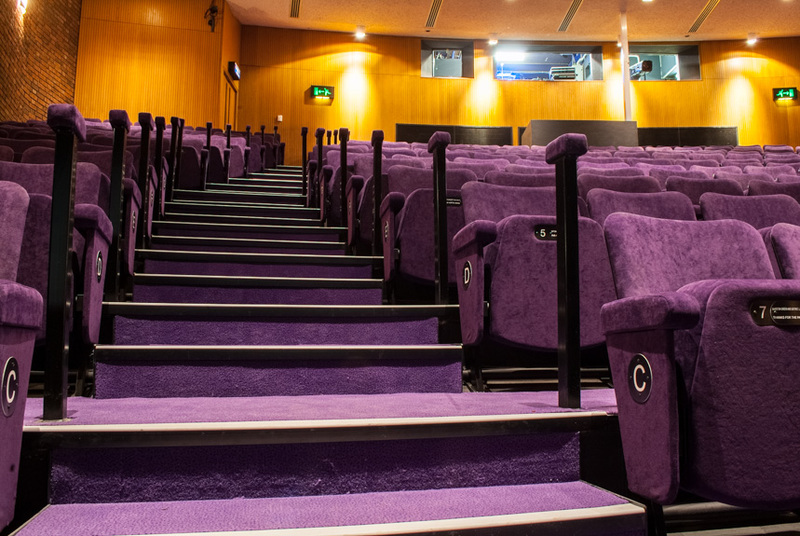 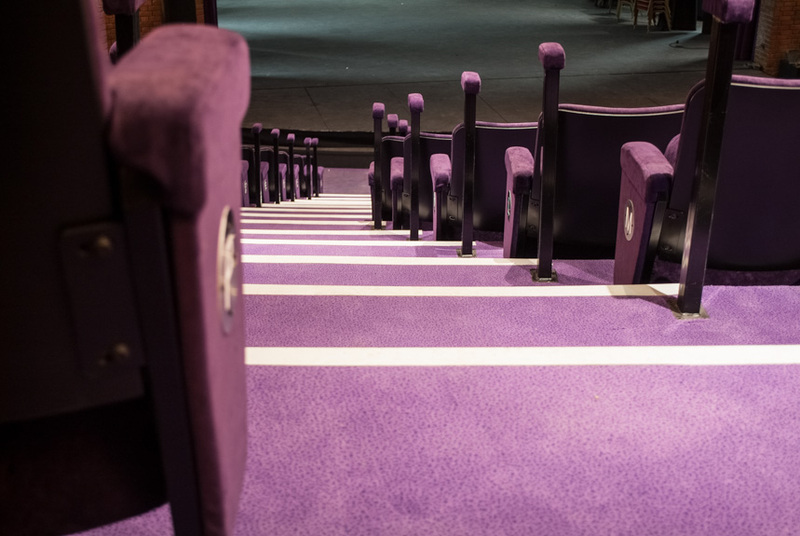 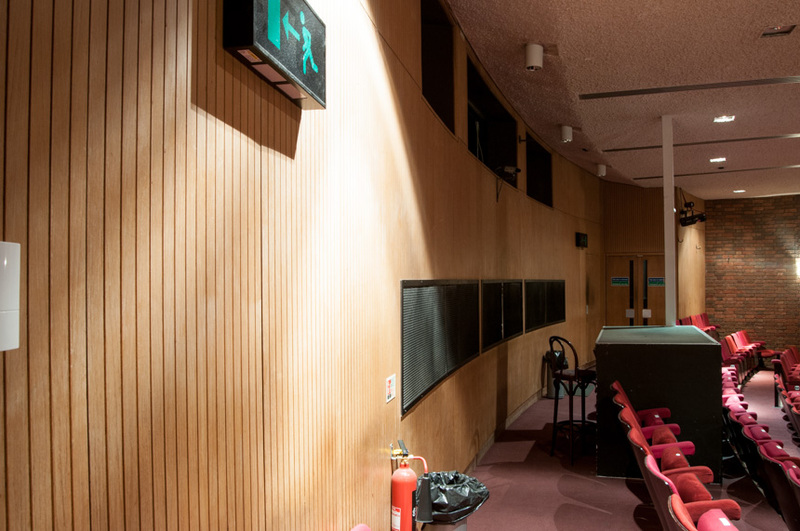 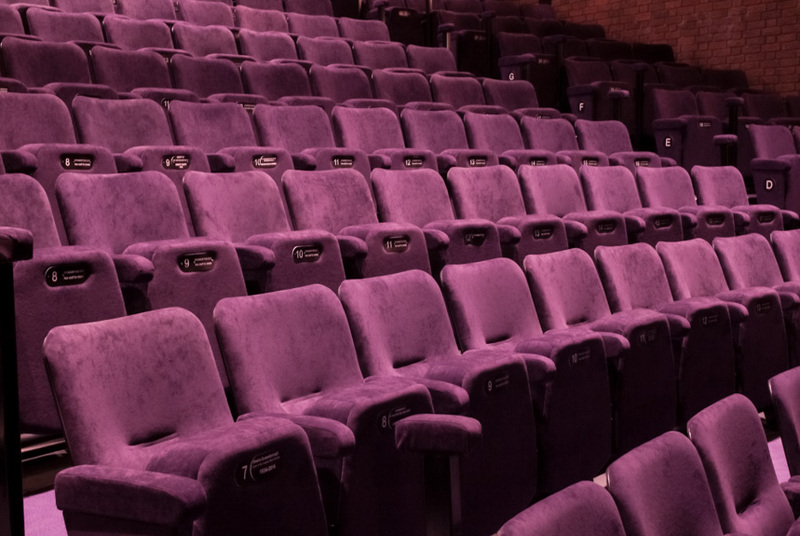 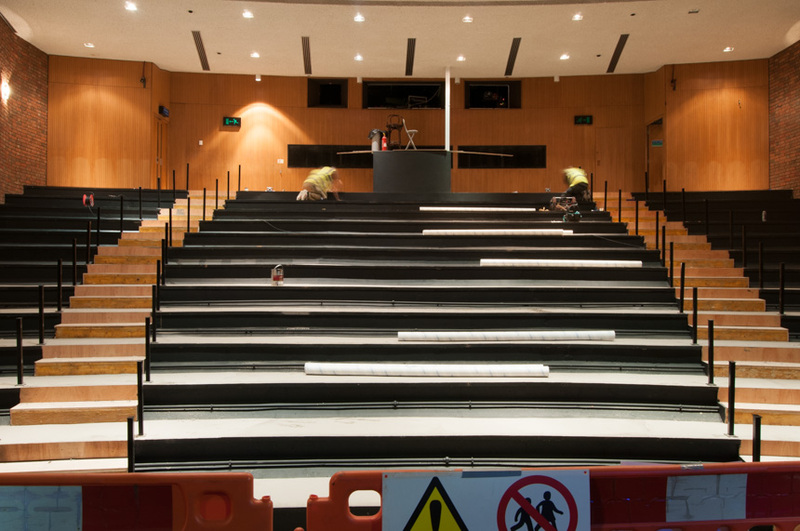 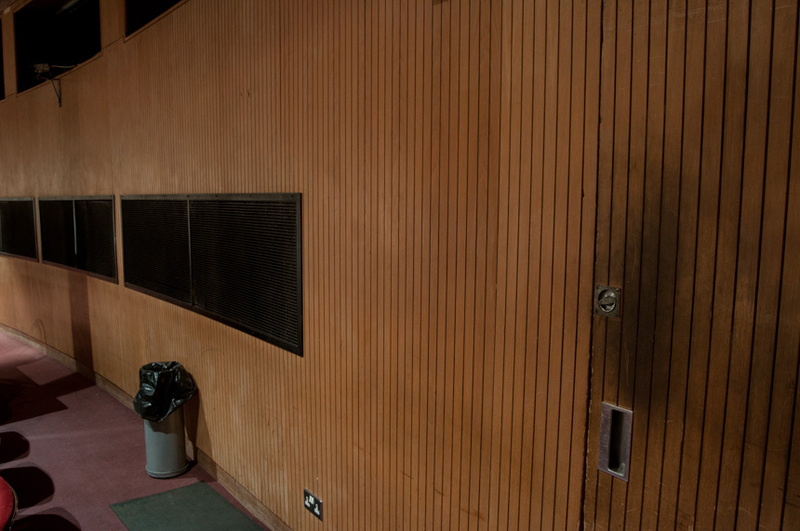 The project involved the replacement of the theatre seating and internal finishes(including carpets, French polishing and decoration).Additionally, the installation of safety railings at high level and temporary works to create a new staff office area. 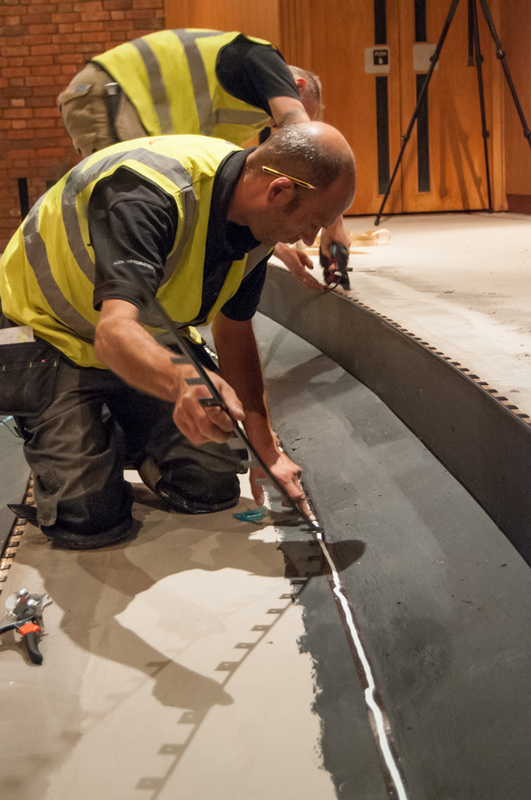 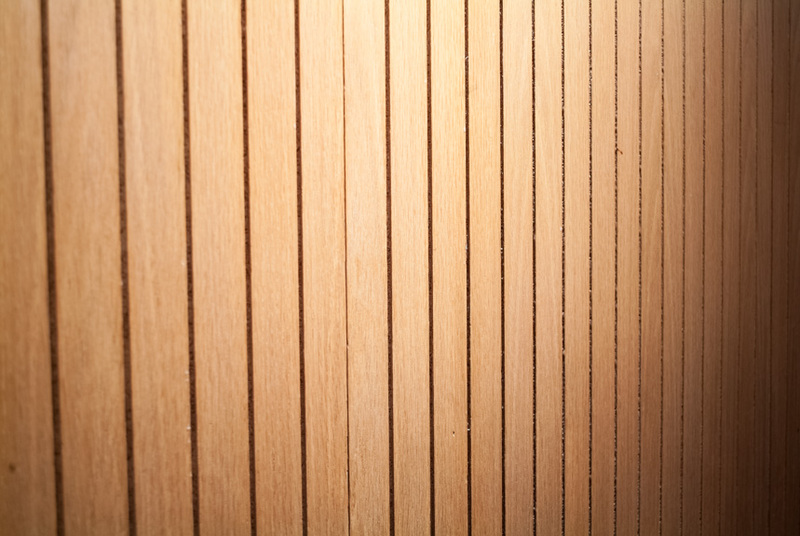 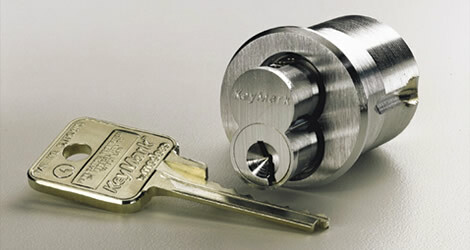 Throughout the duration of the project we found AM Price to be diligent and produce work of a high standard. 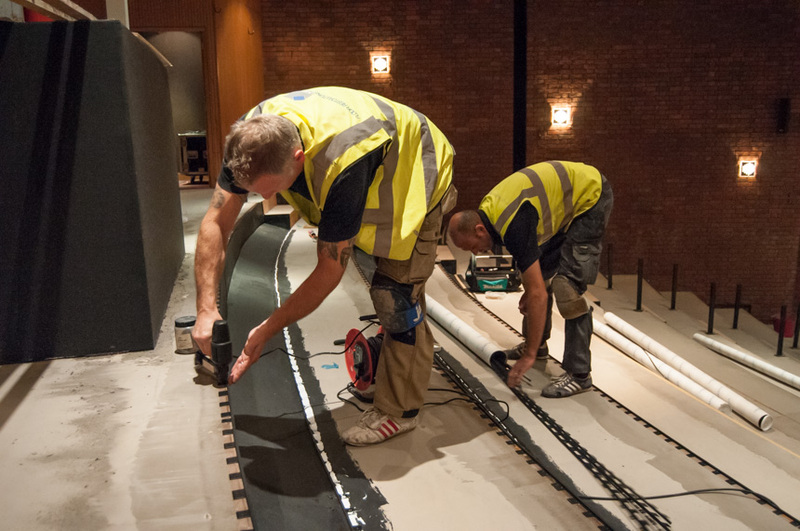 Working with their team was a pleasure, nothing was too much trouble and they wanted work with us as part of a team to meet the tight deadline. 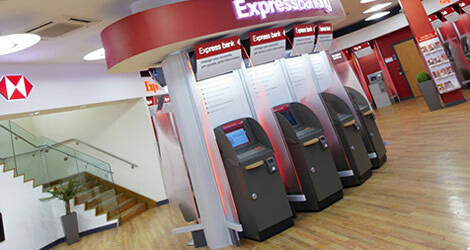 In terms of cost management, variations were priced fairly and we were able to resolve the final account swiftly, with minimal fuss. 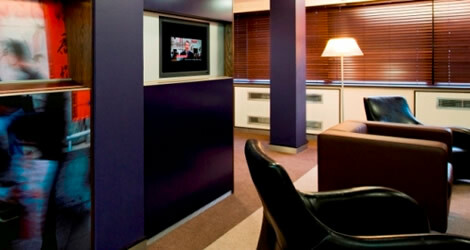 At the end of the project both ourselves and the client were delighted with the outcome.